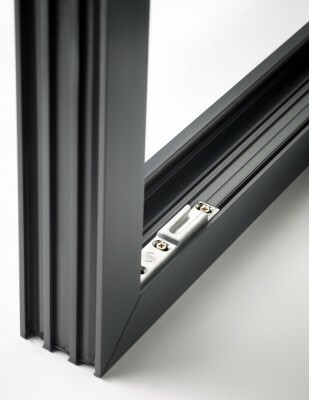 This revolutionary flush tilt-turn window is an ideal solution or both medium-rise and high-rise buildings, such as residential housing, offices, hospitals and universities. 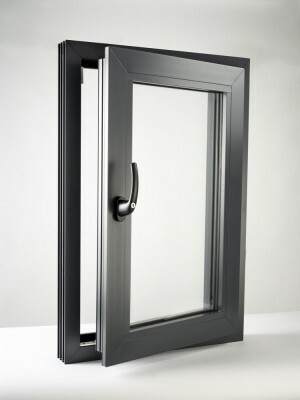 It has been specifically designed to prevent the framework from overlapping to give a more ‘flush’ appearance. 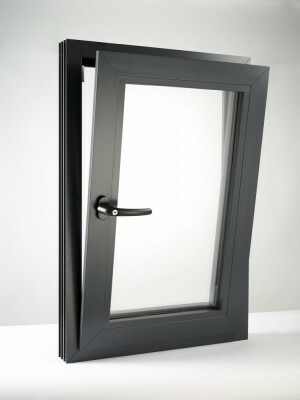 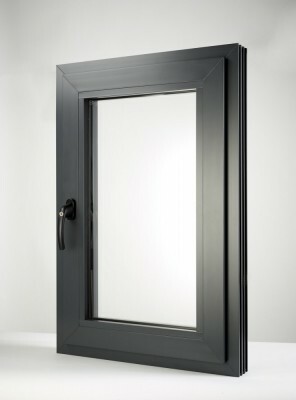 The flush tilt and turn window boasts two opening positions – a tilt mode and a turn mode. 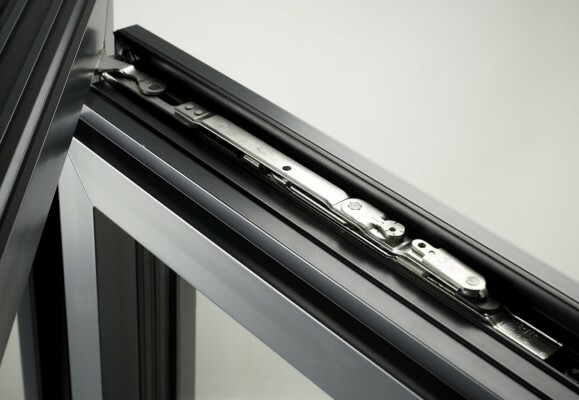 The tilt mode offers secure ventilation, an improve factor in ground floor installations; and the turn mode enables cleaning of the window to be carried out without risk – a vital consideration in high-rise applications.